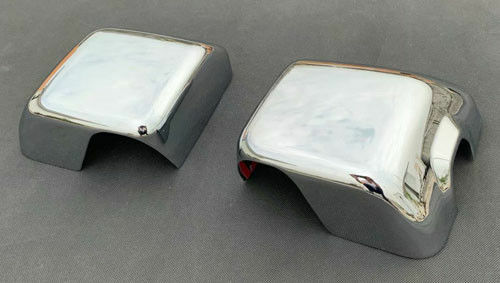 ■ This listing is for 2 pieces of Chrome side rearview mirror cover for New Jeep Wrangler. ■ Made with high quality Chrome ABS Plastic. ■ It can upgrade your cars exterior look. ■ Protect car side rear mirrors from scratches or small bump damages. ■ Come with self-adhesive tape for easy installation. ■ Extremely durable and long lasting. 2. Free sample but you pay shipping cost. 3. Choose lowest shipping fee for you. 2. Your inquiry will be answered within 1 day. 3. 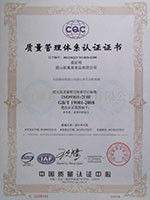 To ensure the quality of the products. 4. Delivery and Shipment on time. Negotiable or 30% as deposit, and 70% before delivery, we will show you the photos of the products and packages before you pay the balance.